Enjoy a Monster Bash this Halloween, Wednesday, October 31st with trick or treating throughout the center and a Halloween movie with activities in the Canyon, so kids and their parents have a safe, warm place to enjoy the holiday. That’s right, Destiny USA’s special Halloween event is back, and it’s a howling good time! 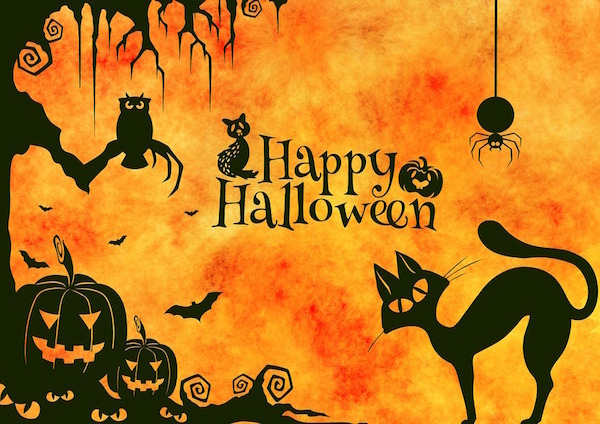 Trick or treating starts at 5 p.m. and end at 7 p.m. on Wednesday, October 31. 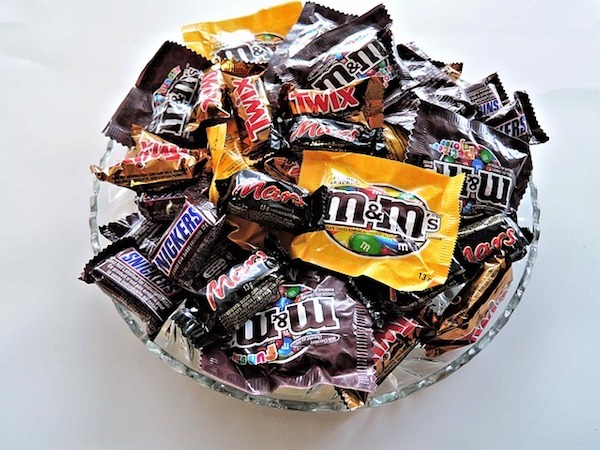 Many stores, venues and restaurants will be ready with bowls of candy or treats for kids. All participating venues will have a special Halloween sticker on their window or door. *While supplies last. Free Movie in the Canyon! 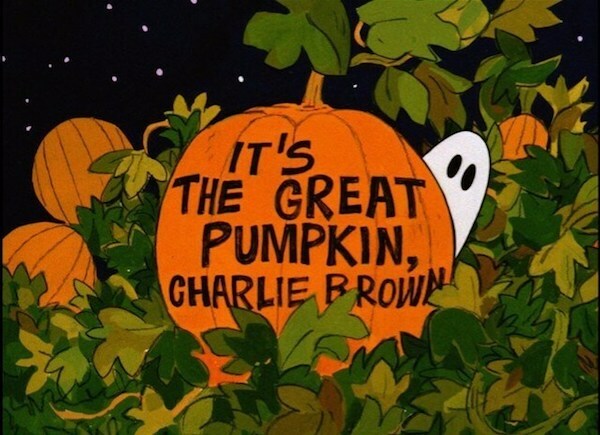 In addition to trick or treating, a special Halloween movie “It’s the Great Pumpkin Charlie Brown”a holiday classic, will play in the Canyon every hour, on the hour, starting at 4 p.m. through 7 p.m. Plus, the folks from Apple will be on hand for a mini-lesson in making Monster Beats using GarageBand. 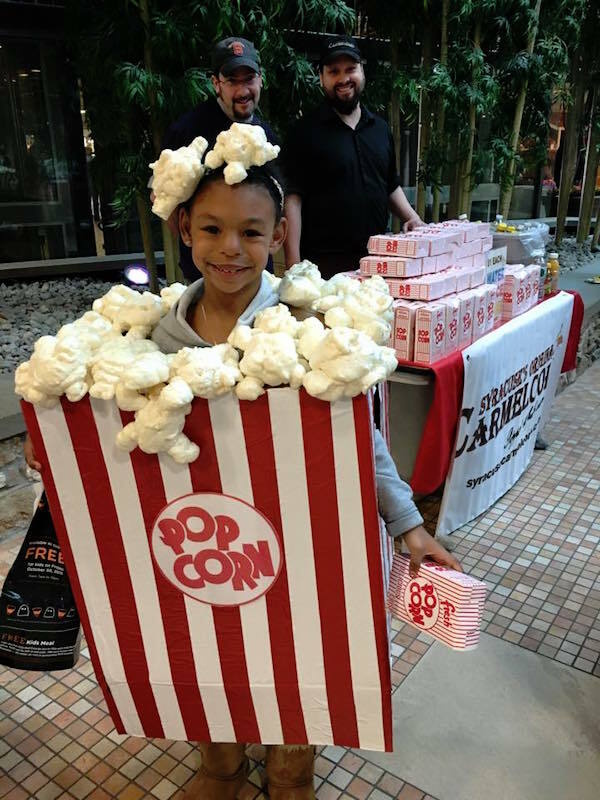 Syracuse’s Carmelcorn Shoppe will provide popcorn and drinks for purchase, and a special thanks to Yogibo for providing comfy chairs for guests to enjoy at the movie screening! Wear your costume to Destiny USA and be entered to WIN a FREE Winter Fun Pass voucher. Snap a fun Halloween selfie with friends and family at our photo booth in the Canyon! Kraze Burgers Comes to the ‘Kuse! Bon Voyage! Explore Exotic Locales at Destiny USA!